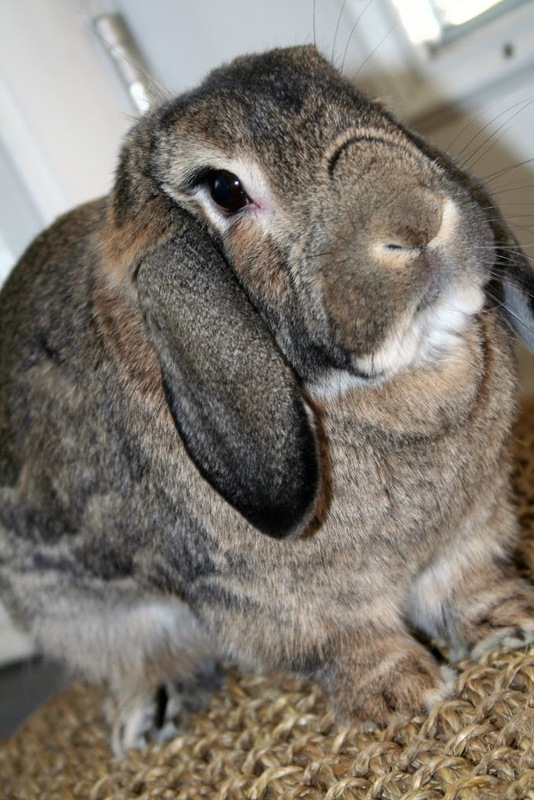 Peeper the rabbit died today. She was pretty old and quite shabby, but I loved her just as much today as when she was splendid and new. I’d loved most of her whiskers off, the pink linings of her ears had gone gray, and her brown fur was falling out. She even began to lose her shape and scarcely looked like a rabbit to anyone but me. To me she was always beautiful and very, very Real. Love is real and it lasts for always. If you’ve read The Velveteen Rabbit, you’ll know how happy I was to give her my heart all these years so that she could become Real. I will miss her. Since being back in Atlanta, I’ve gone out with a couple local photography groups to participate in meet-up events; I’m doing this to meet new people and hopefully find new, interesting places for photography, but also to maybe learn some proper photography techniques. We went a couple weeks ago to photograph an abandoned Astroturf factory and later in the day visited Howard Finster’s Paradise Gardens. The gardens are a dizzying, dazzling maze of sculptural monuments, embellished outbuildings, found-object assemblages, and elaborately painted signs, all interconnected by a series of inlaid concrete walkways. I visited there a couple years ago and was happy to find the gardens in better shape than last time. There’s even a new visitor’s center (and a much expanded “gift shop”). 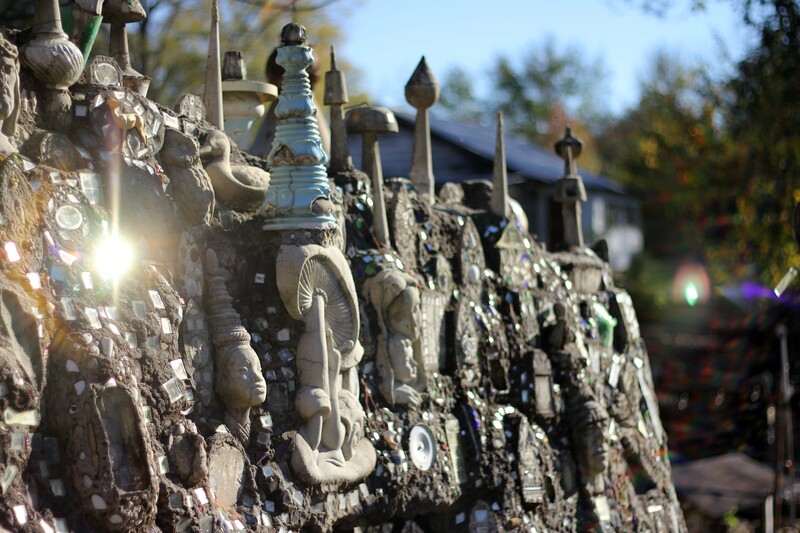 It’s an interesting place and worth a visit if you’re in the area or have a particular interest in visionary or “outsider” art. This summer while in NJ, we took a day trip to Philly and visited the Philadelphia Magic Gardens, which have a similar feel, but on a much crazier scale. At any rate, what I enjoy most about meeting and shooting with other photographers is the opportunity to see how each of us approaches photography differently; we all share photos on Instagram (via a common hashtag) and it’s really interesting to see the various perspectives and points of view of others in the group. We’re a diverse bunch, with varying skill levels from novice to professional. If you’re interested (and on IG) check us out with #atlantaurbanphotowalkers.